Do you have a passion to take pictures? 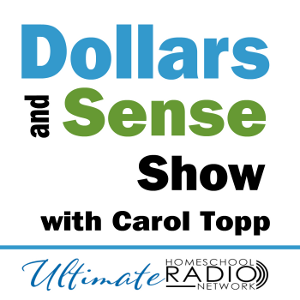 Why not turn that passion into a money making micro business! These days it’s so simple to take pictures using your iPhone or digital camera. But did you know that the beautiful picture of a sunset you posted on Facebook could actually be sold to thousands of people? This is called stock photography. A stock photo is a picture of something (like a landscape or object of something like an apple) that can be sold on license to the end-user. This means that you still own the copyright to the image, you are just licensing the right to use the image in exchange for payment. What’s great about this, is since you didn’t sell the copyright to the image, you can continue to license the image to as many people that are willing to buy the image. The first is a fantastic option for teenagers that have an iPhone. It’s call SupShot. 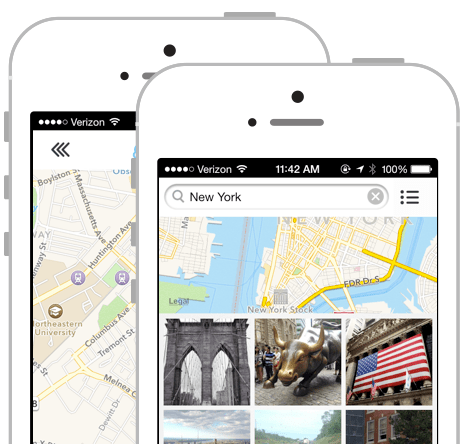 SupShot is great for the photos that you already took on your phone because all you have to do is upload the images to their site using their app. You set the price of your image on upload, they have four options: Open (which allows the user to pick the price of your image), $15 (best for news worthy images), $30 (for better quality photos), and Custom (so you can decide the price of the image). Once an image is sold, SupShot will pay you via PayPal (please note, although SupShot allows teenagers to setup an account, Paypal requires that you are 18 or older, this might cause an issue for you). Another very popular option for those that wish to upload their photos the traditional way, through a computer, can opt for websites like iStockPhoto, Folio, or Shutterstock. All of these sites are great starting points and are accessed by hundreds of thousands of people daily. When you upload your photos, they set the price of the image and pay you a commission (sometimes up to 45%). It’s best to check each site and read the photography manuals & tutorials that they provide. You’ll also want to check if they allow teenagers to sign up. 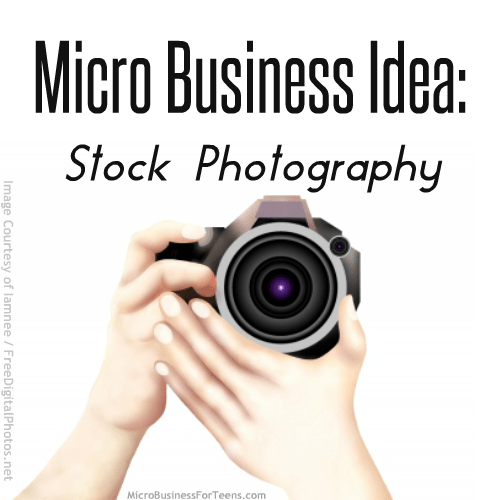 I hope this has given you a good overview of how you could start a micro business selling your photos as stock photography. Before you decide to start your micro business, you should check out my series of books called, Starting a Micro Business. Especially if you are wanting to sell stock photography because in order to receive payment for your photos, you will need to setup a tax id, bank account, and other tax related forms. I explain all of that and more in my books. Check them out today in eBook or Paperback!